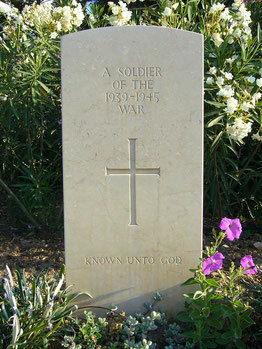 The following archives have been checked by us on information-documentation regarding MIA/KIA mainly made up in the period 1940-1945. 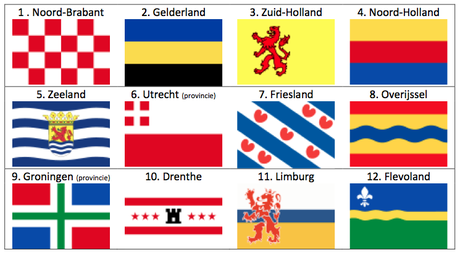 Netherlands is divided in 12 provinces, Flevoland being the latest. 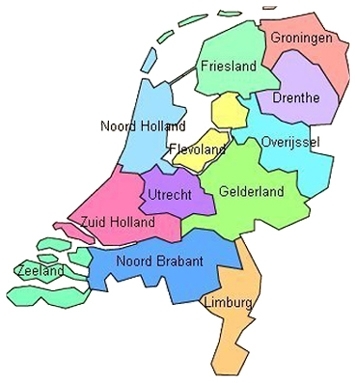 In 1940, the Netherlands had 1054, municipalities, by 2019 it is reduced to 355. 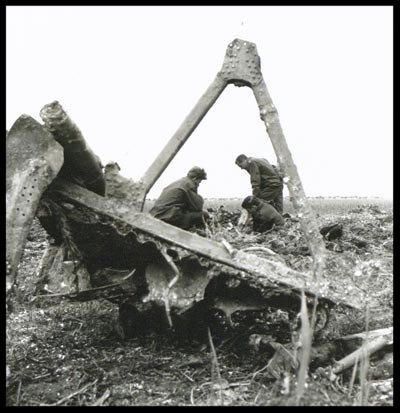 The main part of Flevoland, which was then the Ijsselmeer In which during the war period a number of planes came down. A number of these planes were recovered during the reclamation. In July 2017 Netherlands holds 388 municipalities, in January 1940 this was 1054. 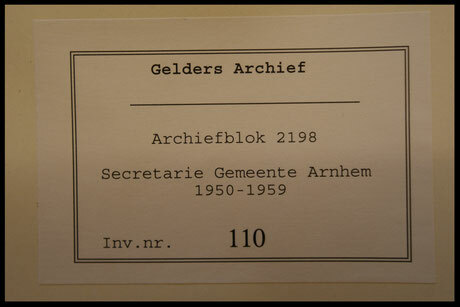 A lot of Archives have been merged in to local or even province archives, which makes it easier to visit, and not all had military casualties.